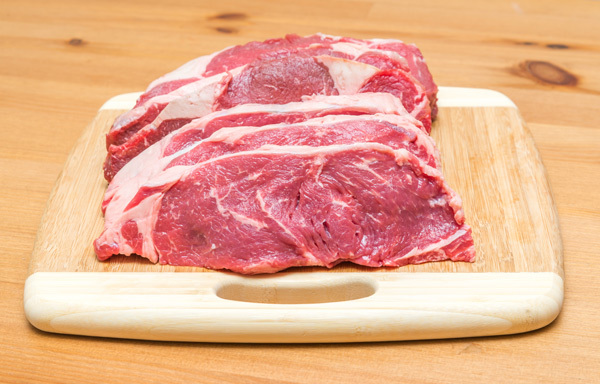 One of the significant benefits of buying fresh beef cuts from your local market is finding the widest variety of fresh-cut meats prepared by experienced meat cutters. When buying fresh-cut beef at our local market there are many options available to our customers. And while that may seem complicated, we have an expert staff eager to navigate you through the best cuts at the best price for your intended use. As one of the most highly respected meat markets serving customers far and wide, we genuinely take our responsibility for sustaining the highest standards and meeting the expectations demanded by our customers. Call or stop by AA Meats to discuss your needs with our knowledgeable staff. Steaks for Sale – New York, T-Bone and more! 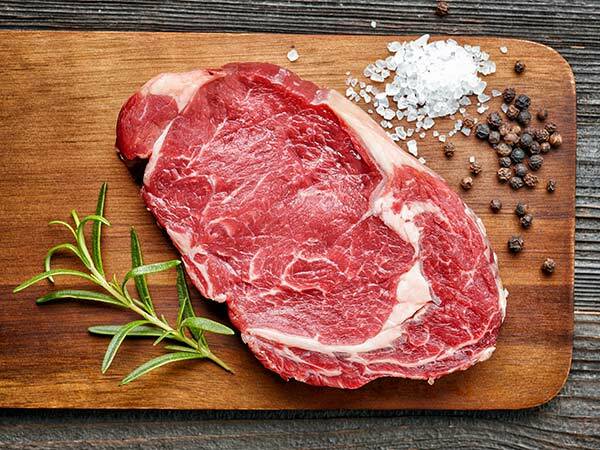 We are known for our broad selection of unsurpassed, top quality best cut beef products including steaks for sale with outstanding tenderness, exceptional juiciness and rich flavor! When visiting our market for beef products, we encourage you to ask for recommendations and pointers from our knowledgeable staff. You may find a new appreciation for cuts you’ve never had before! Want Beef Products at Great Prices? Come to AA Meats! 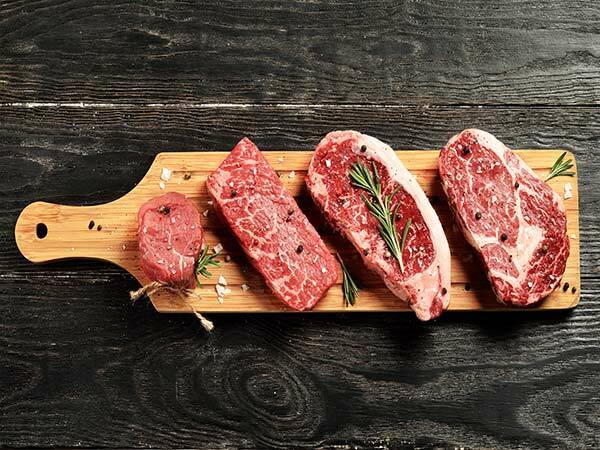 When you shop at our local meat market, you don’t have to give up eating your favorite beef products because of high prices! We take all of the comparison work out of shopping for top-quality steaks for sale. Rather than trying to find the lowest price on your highly-favored best cut beef roast, out staff will help you with the best value to ensure you leave our market with a cut that is tender, juicy and flavorful, as well as cash in your pocket!